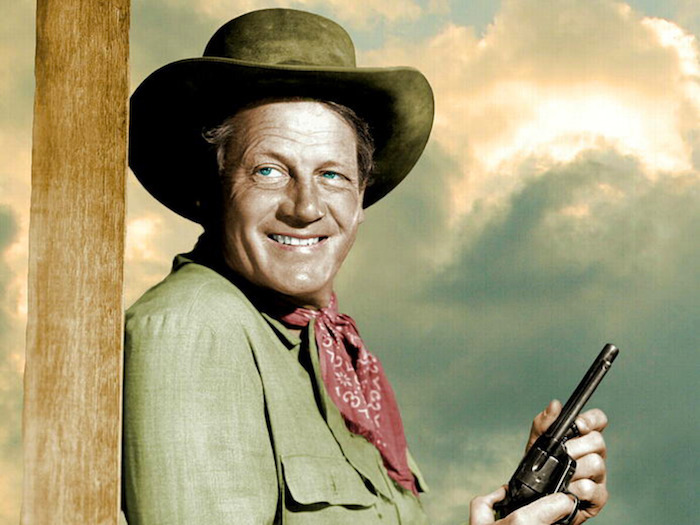 Blogging | 50 Westerns From The 50s. 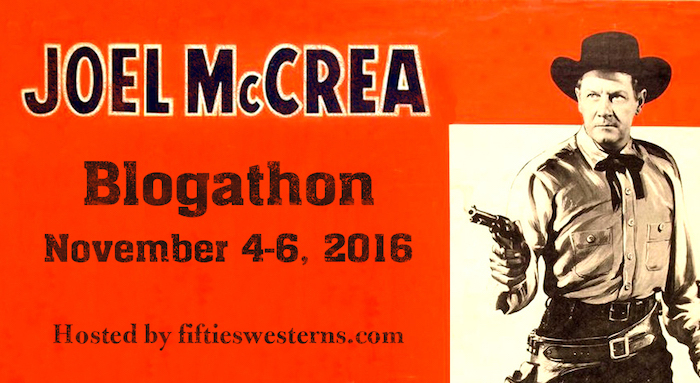 This is a reminder that the Joel McCrea Blogathon will come riding up November 4-6. It marks what would’ve been McCrea’s 111th birthday, November 5, with a celebration of his incredible body of work. His career covered about every genre and included some of cinema’s greatest directors: Sturges, Walsh, Hawks, DeMille, Hitchcock, Peckinpah. • Post your piece on the scheduled day, using the official blogathon banner (up top). • Be sure to read all the other posts from your fellow bloggers. A tip of the hat to Phil Hansley for the badge. Seven Years And Still Itching To Watch More Westerns. 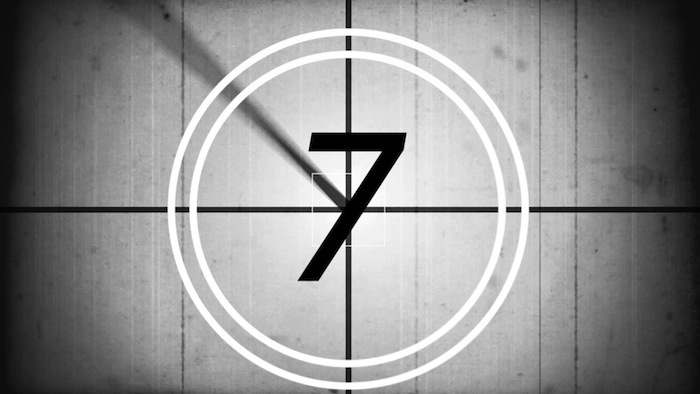 It’s hard to believe this blog has been going for seven years. Time really does fly when you’re having fun. I owe y’all a big fat thanks for your clicks, your recommendations and your comments. Without you, this thing wouldn’t have made it near this long. And with this announcement out of the way, it’s back to business. After all, there’s an Audie Murphy set on the way! Starts Friday! The Republic Pictures Blogathon. The Republic Pictures Blogathon kicks off Friday, and I’m getting excited about it. Some good people are covering some of the studio’s coolest movies. 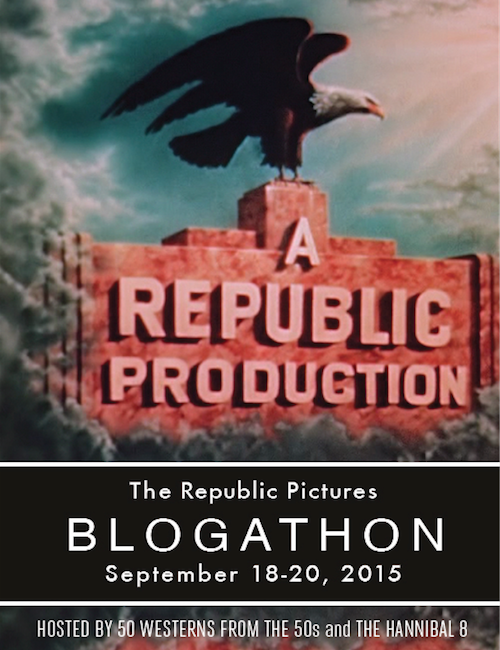 • Post your piece on the scheduled day, using the Republic Pictures Blogathon banner (above) and link (to come). • Send me the link to your post so I can add it to the master list. No Gunfight At The 1K Corral, But Plenty Of Typing. This is the 1,000th post on 50 Westerns From The 50s. 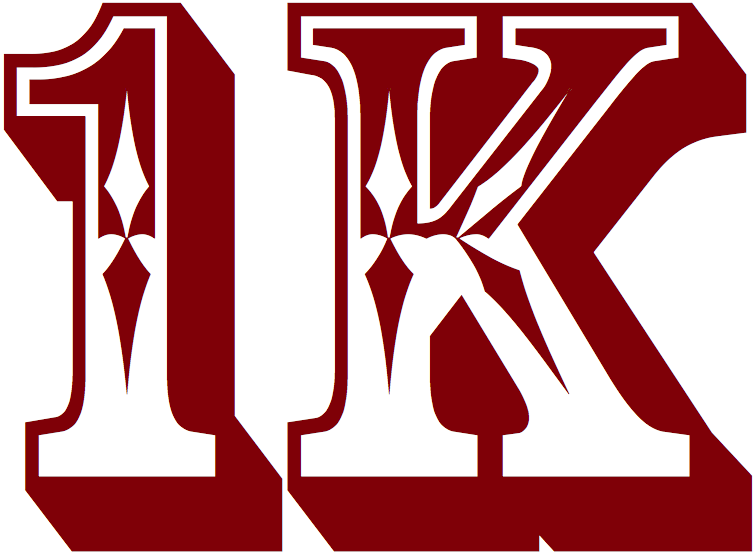 I was going to give the milestone a quick mention in an upcoming post (on Badman’s Territory) and move on, but when Jennifer came up with “The 1K Corral,” it seemed like I had to do something more with it. A thousand of these things is a lot of writin’ on my part — and a ton of readin’ and commentin’ on yours. Thanks for riding along. It’d be a lonely trail without you.